Change always comes thick and fast in this industry but 2016 has felt like a real turning point. All the tech giants are making big things happen as we move into the next stage of marketing and Facebook has been particularly active this year. The network’s ‘financial problems‘ a few years ago seem like a distant memory now. Since then, Facebook has established itself as the only genuine rival to Google’s online dominance and it’s rapidly cornering the social commerce arena. There’s more to come, too. In 2017, Facebook marketing is going to look very different compared to this time last year – so let’s take a quick peek at what’s ahead. The days of Facebook business pages being static profiles are way behind us. 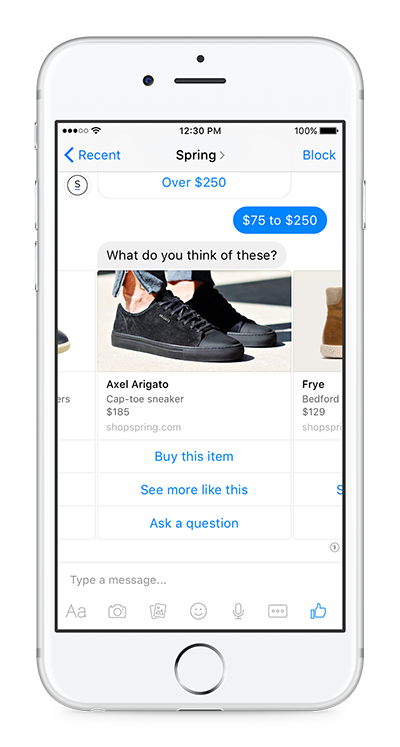 Users can now reach out to you directly via Messenger bots, click to buy products and complete a range of other conversion types – all from your business page. People can book appointments, request quotes, book tickets and order takeaway directly from Facebook pages. So consider 2017 the year where Facebook becomes a genuine social commerce tool, where users go to find brands and buy on the spot. 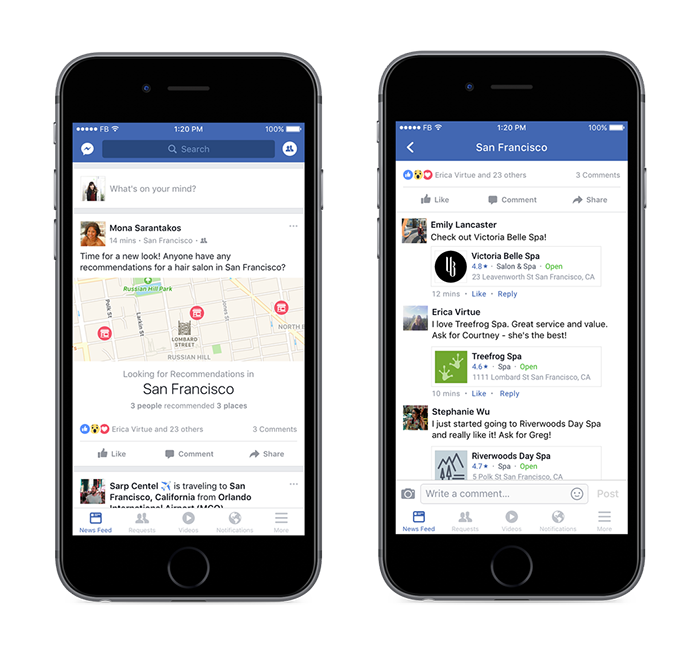 The biggest news for Facebook advertisers this year is the release of Messenger Platform. Sign up and you can build your own chatbot in a matter of minutes (or longer if you want more functionality). A lot has been said about chatbots this year and Facebook is among the biggest players in the technology right now. Finally, we have a mobile shopping experience that makes buying products easier on the go – even down to making payments without leaving the Messenger app. 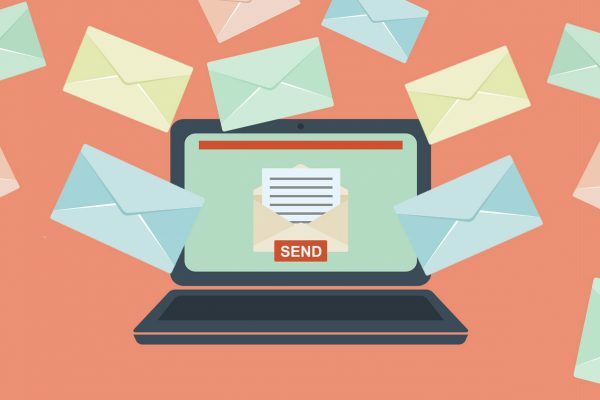 Chatbots are the first platform to give us that one-on-one connection with shoppers, providing you with a channel to target consumers with 100% personalized marketing messages – something we’ve been talking about for years. The other big Facebook headline this year (from all the way back in April) was Facebook Live. 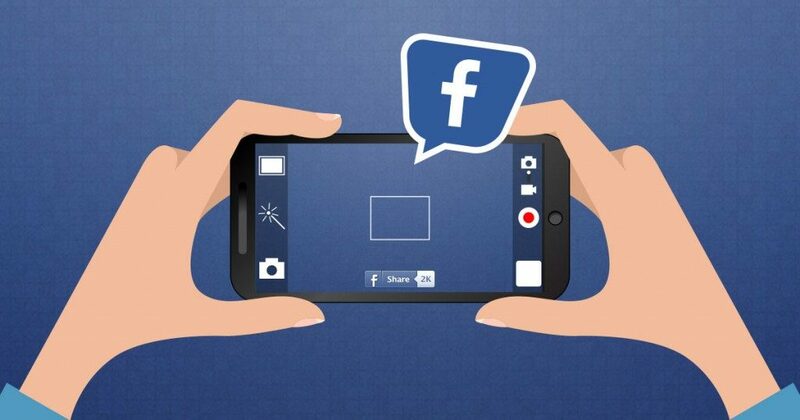 Now anyone on the network can post live videos of themselves or anything around them – and the race is on for brands to dominate Facebook Live first. 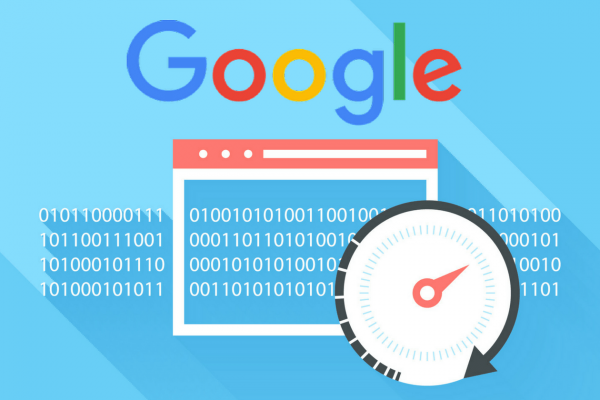 It’s still a new concept for marketers to work with and there have been some early teething problems. BuzzFeed’s ‘live interview’ with Barack Obama comes to mind, where the feed cut out before the president even sat down. 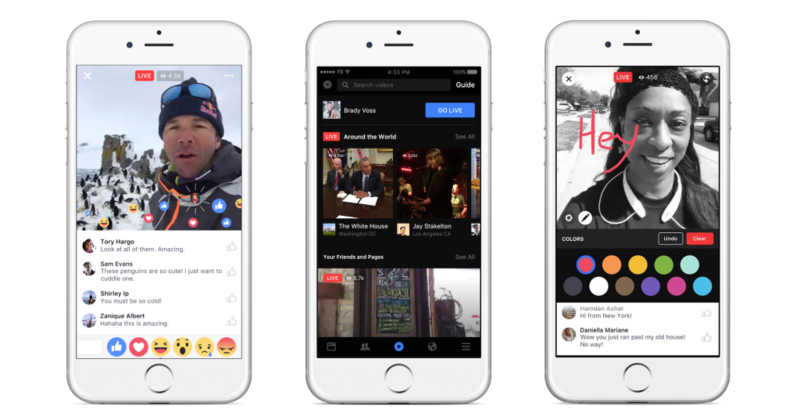 However, we’ve also seen a number of success stories this year from brands and publishers of all size who are using Facebook Live to expand their reach and engage with viewers. 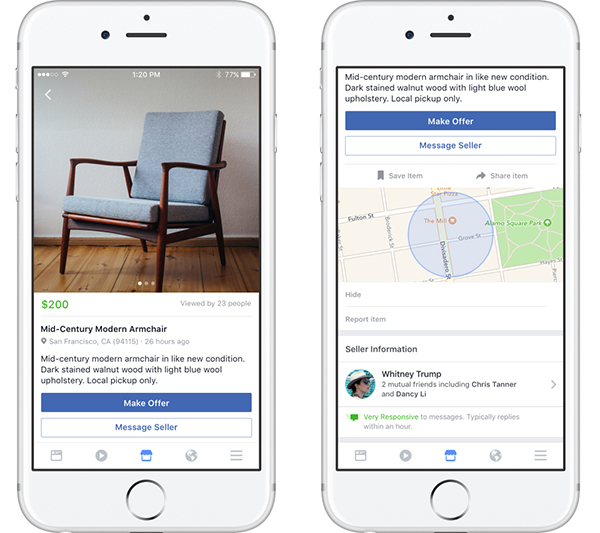 Facebook is looking to create a unique shopping experience on the network with the introduction of Facebook Marketplace. This is where Facebook’s 1.7+ billion users can buy and sell products. The focus is on users finding items in their local area – a kind of digital version of local classified listings (or Craigslist without the criminal records, we hope). Of course, you can buy products from anywhere you like – as long as it’s in the UK, US, Australia or Canada. At least for now anyway, but Facebook promises to add more countries in the near future. What I’m really interested in, though, is what Facebook has planned for local retailers and advertising on Marketplace in the future. So stay tuned for news on these two crucial points. Another new venture for Facebook comes in the shape of Workplace, an enterprise platform that hopes to replace email and make the working day easier for all of us. 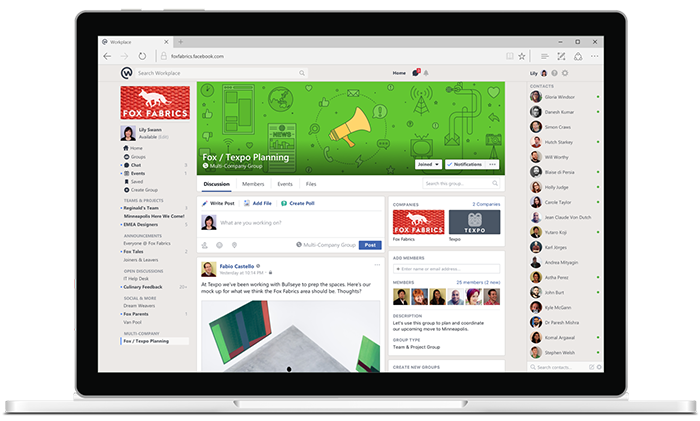 It’s pretty much Facebook for the workplace with a few extra features chucked in to make communication/collaboration easier. If you’ve ever used corporate messaging tools like Slack, you’ll know what Facebook is trying to do with Workplace – basically integrate the same concept into its social network. What’s more important from a marketing perspective is that this is Facebook’s first venture into enterprise software. This puts one foot in the same pool as LinkedIn and Microsoft (who just bought LinkedIn). Plus, Facebook has just announced that companies will soon be able to post job listings on the network. Watch your back, LinkedIn! This all comes down to Facebook wanting its share of corporate data – something it lacks in comparison to Google, Microsoft and other big rivals. Workplace will aim to fix this, making Facebook more competitive across a wider range of ad channels and bring additional B2B clout to Facebook advertising. Having your target audience’s friends recommend your business to them is the gold standard of marketing leads – and Facebook wants to make more of this. Soon users will be able to ask their friends for recommendations within a matter of clicks and get advice from their trusty pals. The idea is their friends will recommend local restaurants, services, events and other businesses in the nearby area. So all those good impressions you make on people can turn into new leads as soon as their friends or family are in need of something similar. 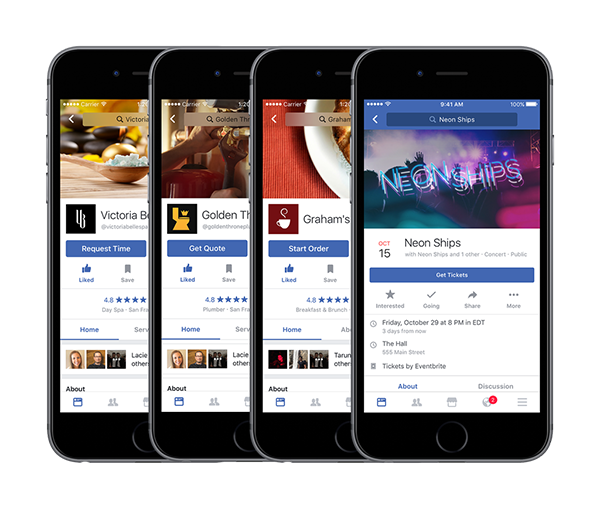 Facebook marketing in 2017 will see the tech giant offer new opportunities to retailers and B2B companies as it expands its reach across the web. Until now, the only barrier between certain business types and Facebook’s epic userbase has question marks over its suitability for certain industries. 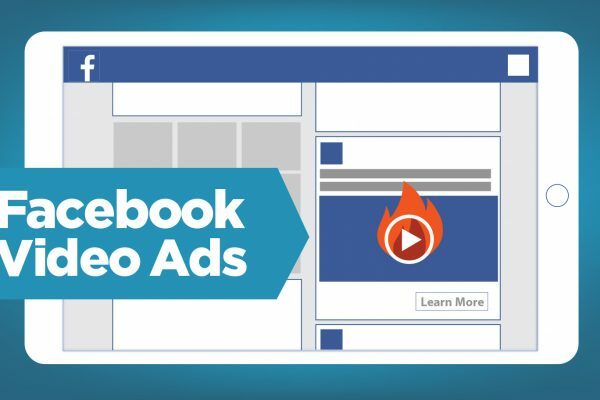 However, the network’s latest innovations mean 2017 will be the first year where just about every business type can turn Facebook into a valuable marketing tool – one that can even converts leads from inside the app. The future of Facebook looks very exciting. And if you’re a business looking to compete in the marketplace, then you seriously have to consider a solid go to strategy using Facebook. I see there being a lot of potential there, so keep an eye out on the cool things we’ll be utilizing in the coming weeks ourselves. Facebook is the one of the best platform of the today’s world where people can easily stay in touch and stay social and get all the information and trending at one platform.